Nana is back! How did she end up making costumes for the hottest show in Vegas? Someone made her an offer she couldn’t refuse. 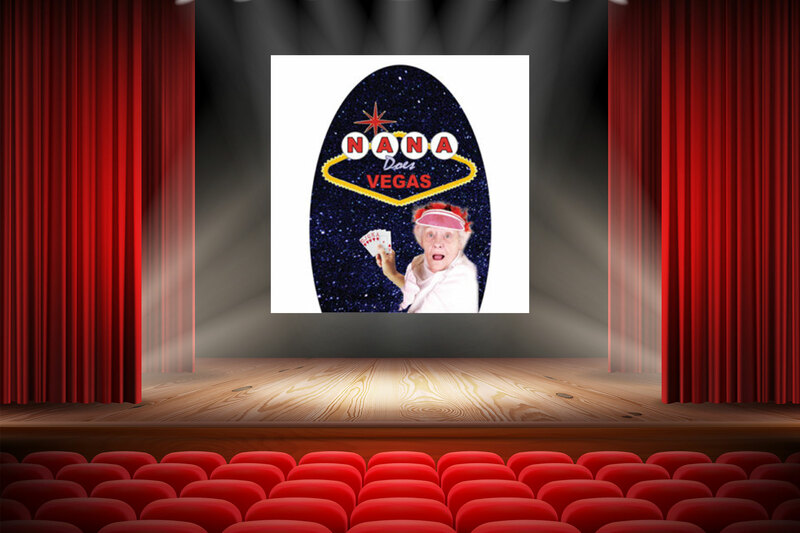 You can’t miss this show, Nana is a hoot! Enjoy a wonderful buffet lunch before the show.